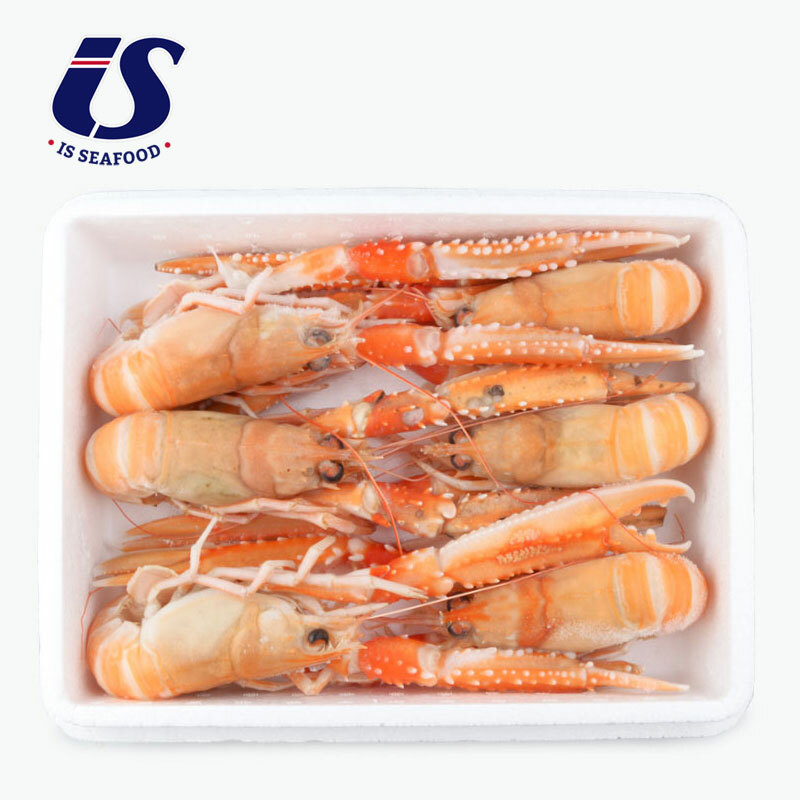 Scampi, commonly called langoustine, is larger in Iceland than in other countries. 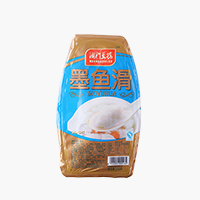 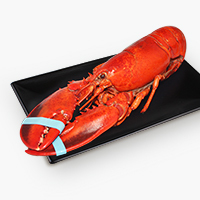 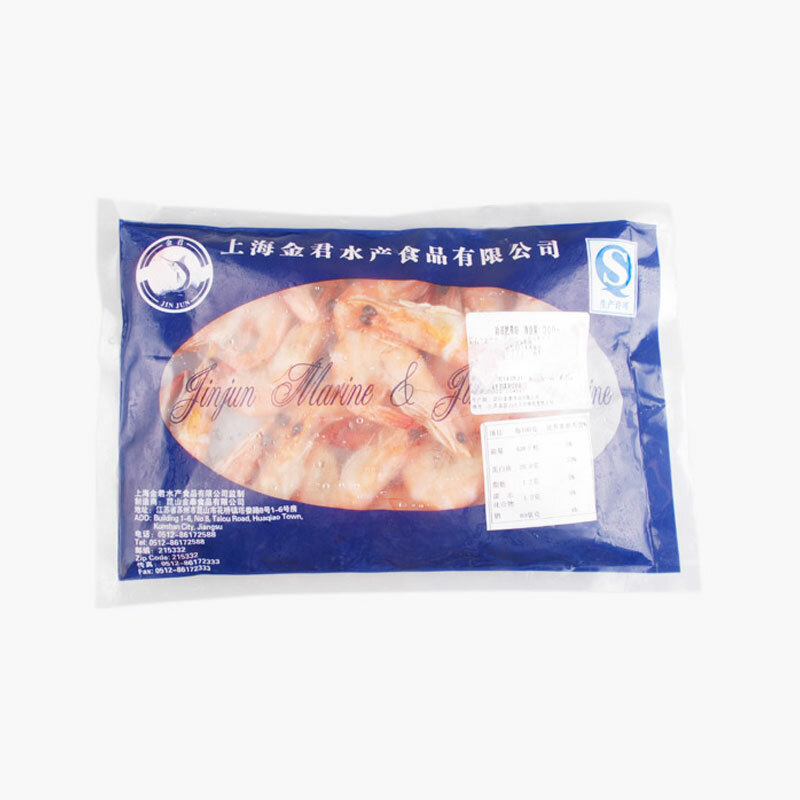 The shape is similar to a lobster and it is a well-known gastronomic delicacy served in the fanciest restaurants in the world. Fully grown, scampi is close to 20cm long and weighs about 200g. 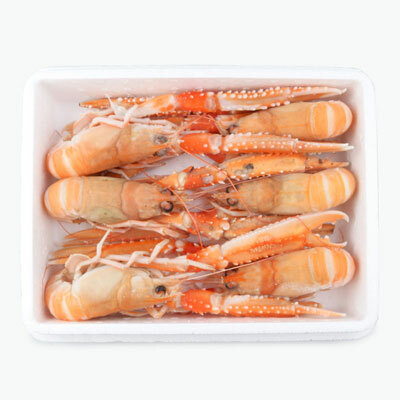 It is easily identified by its long slender claws, which can grow to nearly the length of the body. 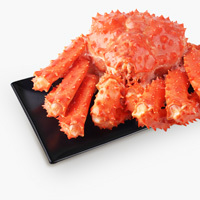 It lives in burrows on soft sea bottoms at depths between 40-250 meters. 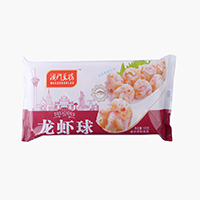 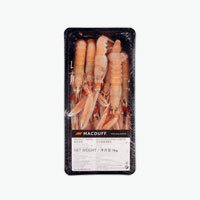 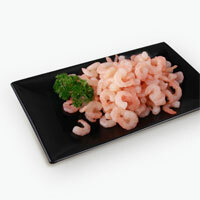 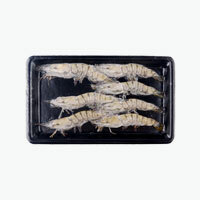 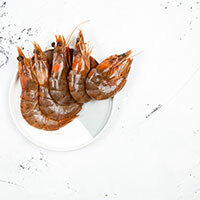 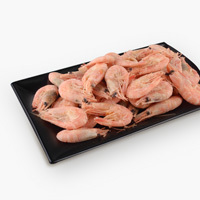 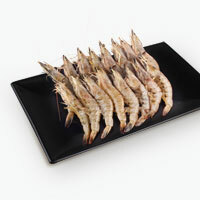 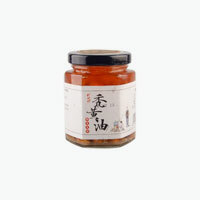 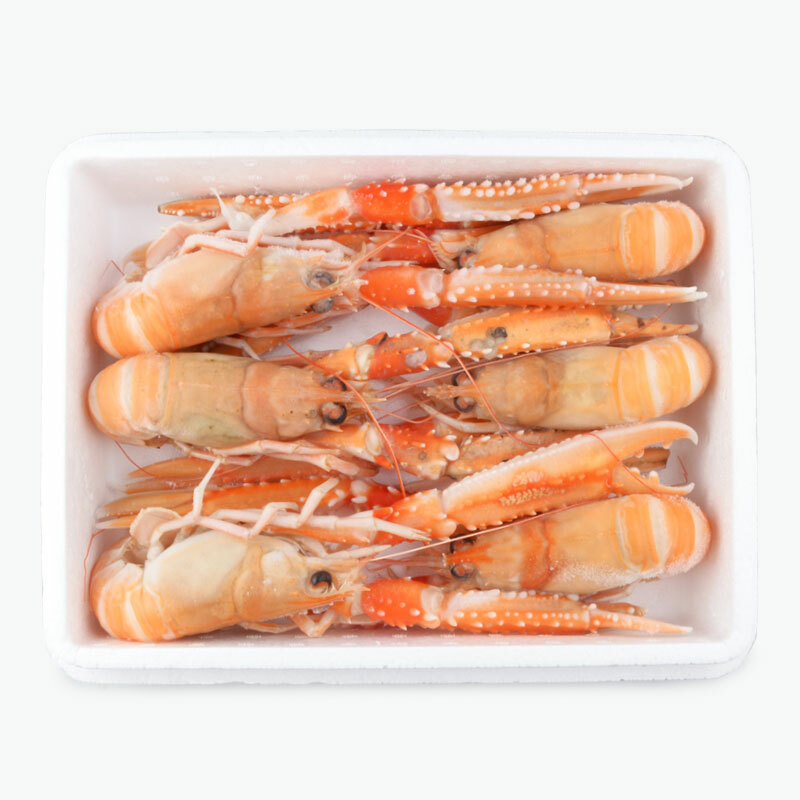 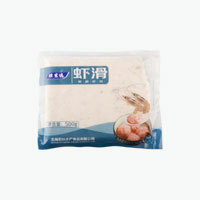 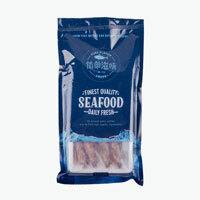 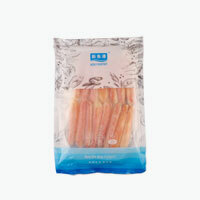 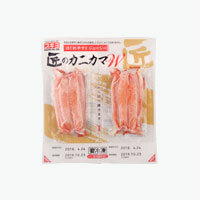 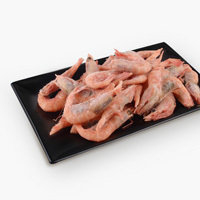 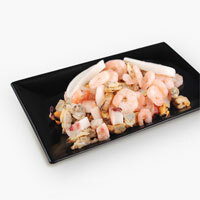 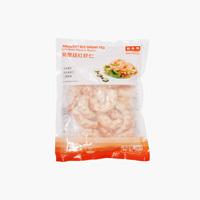 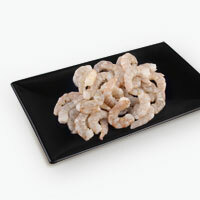 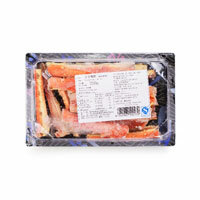 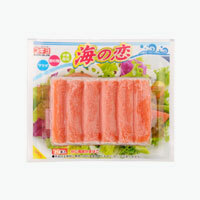 Scampi is rich in Iodine, Selenium, Vitamin B12, Copper and an excellent source of Vitamin E, Phosphorus and Protein. 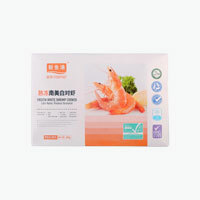 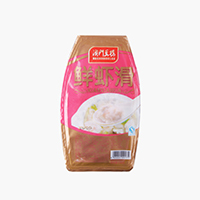 Iodine is very important for pregnant and breast-feeding women and is also thought to reduce the risks of breast cancer. 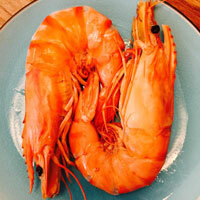 Antioxidants such as Selenium, Zinc and Vitamin E protect against arthritic symptoms. 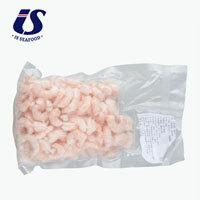 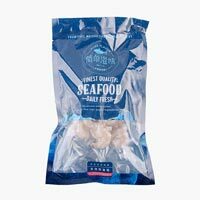 The scampi is immediately chilled in seawater slush on board the vessel and frozen with liquid nitrogen on land.